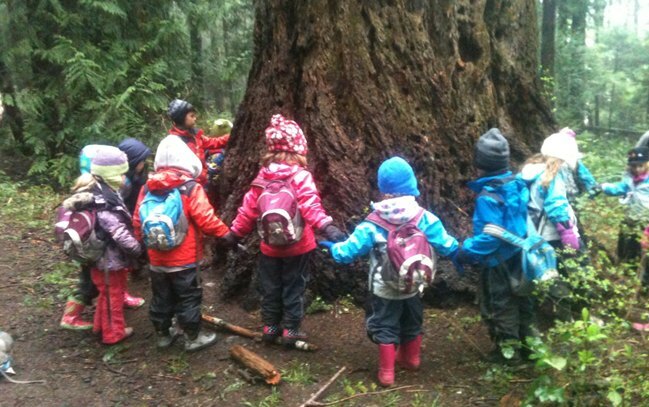 We are a childcare provision for 2 - 5yr olds that follows the Forest School approach. We currently offer 2hr outdoor play sessions mornings and afternoons, Wednesdays and Fridays. We aim to be Ofsted registered in 2015 and open an outdoor nursery 5 days a week.We believe that it is possible for inner city children to experience their early years in a natural environment all year round.